Annabelle 2 Archives - Horror News Network - The Horror News You Need! The new trailer for Annabelle 2 (now titled Annabelle: The Creation) has just been released. Swedish director David Sandberg is on the fast track to becoming a major force in Hollywood. 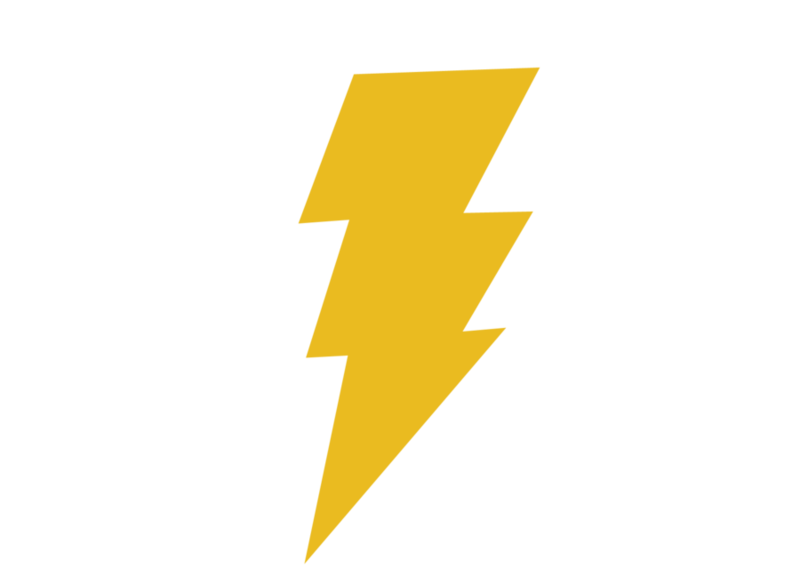 First, his film Lights Out earned nearly $149 million worldwide on a budget of just $4.9 million. His next film, this summer’s highly-anticipated Annabelle 2, has dollar signs written all over it (the first Annabelle earned almost $257 million worldwide on a $6.5 million budget). And now he’s in talks to break into the highly lucrative world of big budget superhero movies! 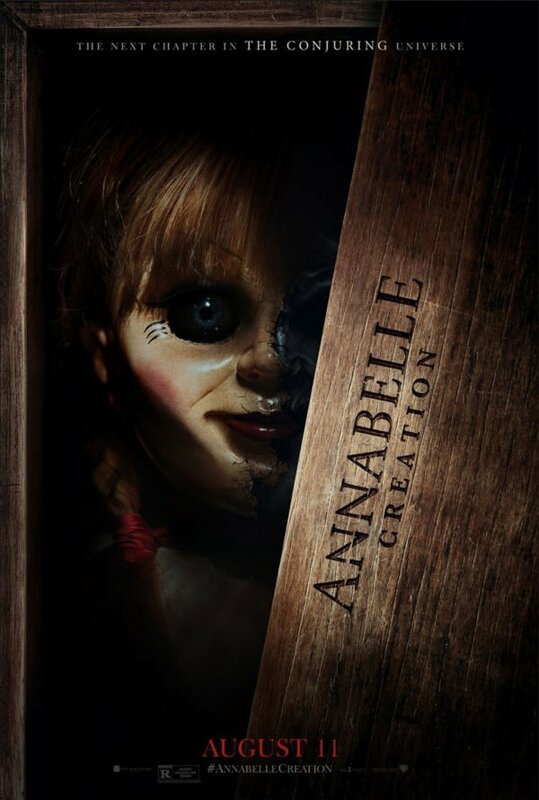 Despite its 29% score on Rotten Tomatoes and its “B” Cinemascore, Annabelle earned $256.9 million dollars worldwide on a budget of just $6.5 million. While critics noticed a tremendous dip in quality from its source material, James Wan’s The Conjuring, fans all over the world gobbled up this creepy doll story that’s sort-of based on the experiences of Ed and Lorraine Warren. 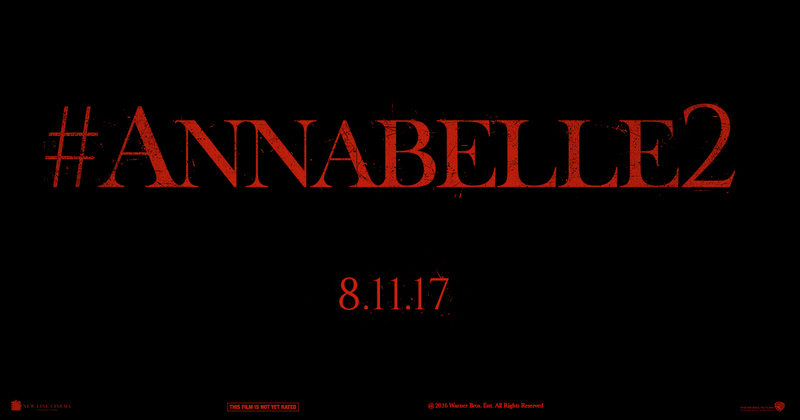 In order to get an early edge on its competition, the trailer for Annabelle 2, which doesn’t theaters May 19, 2017, was released earlier this week. In addition to the release of Guardians of the Galaxy Vol. 2 just two weeks before, Annabelle 2 premieres the same day as popular upcoming films Bay Watch, The Nut Job 2, and Diary of Wimpy Kid: The Long Haul.